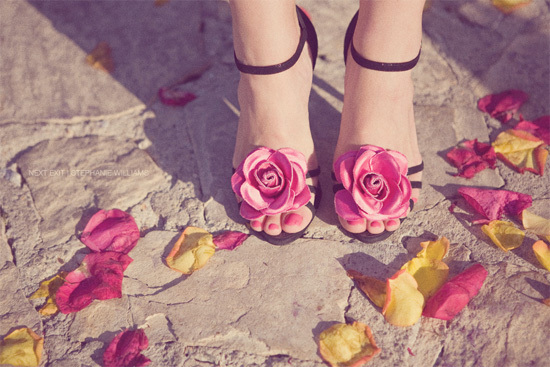 Love these bridesmaids shoes. 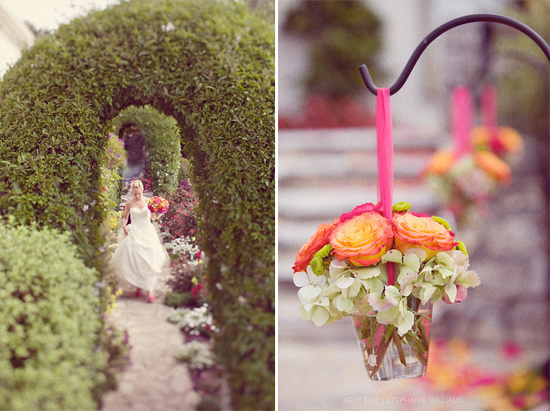 And, the hanging vase of flowers is simply elegant. To see more of this wedding from Stephanie Williams Photography, please click here.